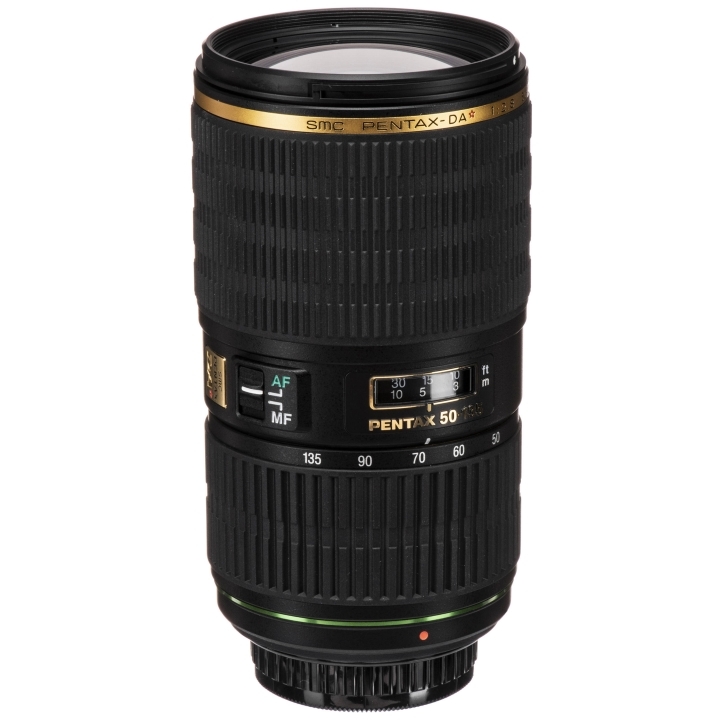 The PENTAX DA * 50-135mm F2.8 ED (IF) telephoto zoom lens is designed for exclusive use with PENTAX digital SLR cameras, delivering the highest level of optical image quality. With aspherical elements, special extra-low dispersion glass elements and original lens coatings, this lens is superior in terms of contrast, clarity and edge-to-edge sharpness. The 50-135mm features tightly sealed, weather-resistant and dust-resistant construction to enhance durability for use in rain or dusty conditions. A new SDM system has been incorporated for smoother, quieter autofocusing operation using a built-in supersonic motor. It also features the PENTAX-original Quick-Shift Focus System for instant switching to manual-focus operation and PENTAX-original SP (Super Protect) coating to repel dust, water and grease. 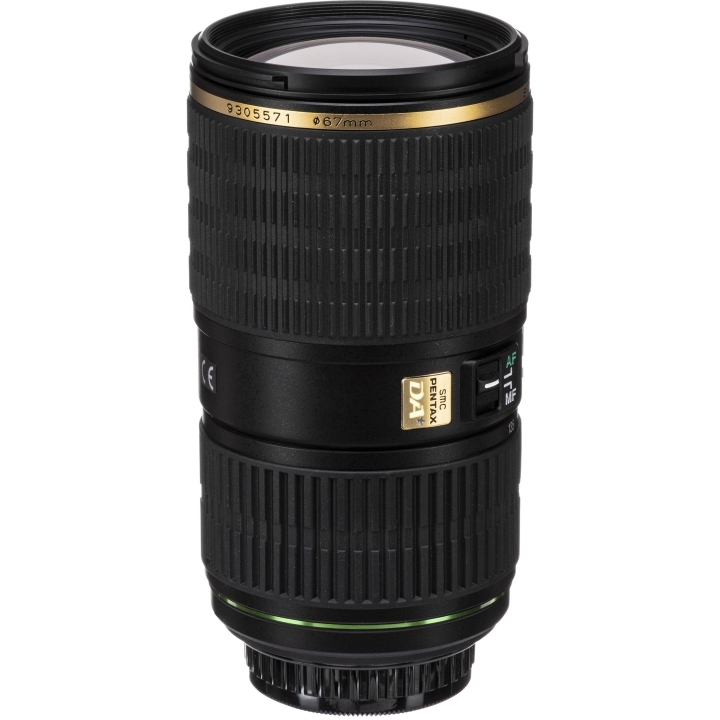 This lens enables imaging where the target subject stands out from a background with smooth gradations. 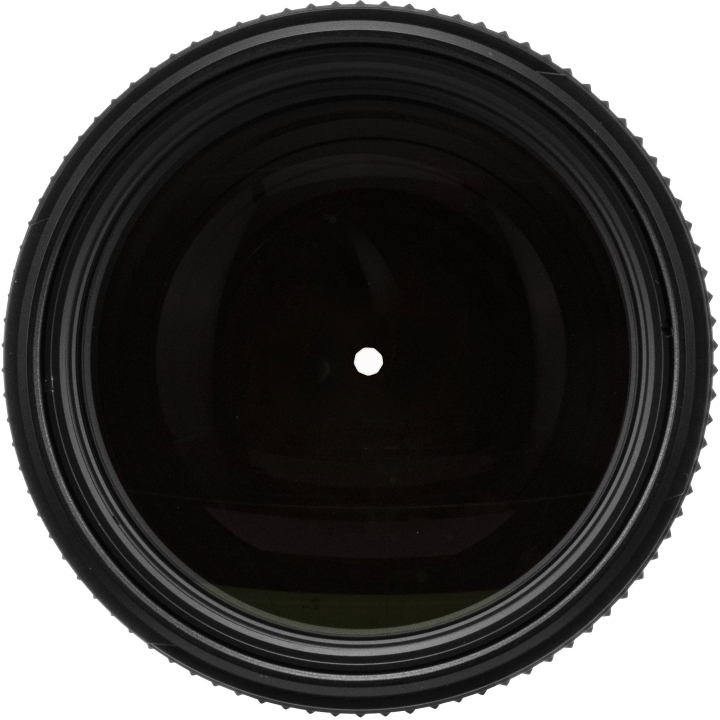 This lens features a compact ultrasonic motor for enabling an internal AF mechanism (SDM mechanism). It also includes a brake function to enable easy speed and position control for smooth and precise AF operation. When the lens is attached to an SDM-compatible digital SLR camera, operation automatically switches to the AF by the SDM mechanism (Note 1). When the lens is attached to a non-SDM-compatible digital SLR camera, AF operation can be performed by the motor in the camera body (Note 2). 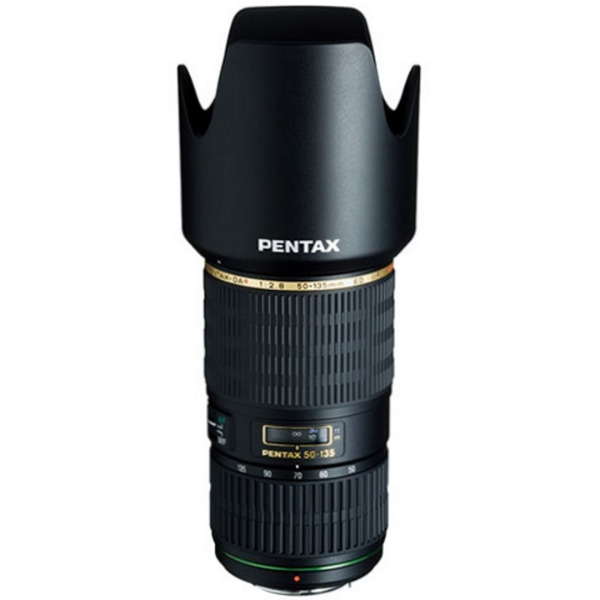 Note 1: SDM-compatible PENTAX digital SLR cameras include the K-7, K20D, K200D, K-ｘ, K-m, K10D (firmware version 1.30 or later), and K100D Super. If you have K10D with firmware version 1.20 or earlier, download the compatible firmware from this website and install it to your camera. Note 2: Non-SDM-compatible K100D and istD series cameras automatically switch over to AF operation using the internal camera motor. 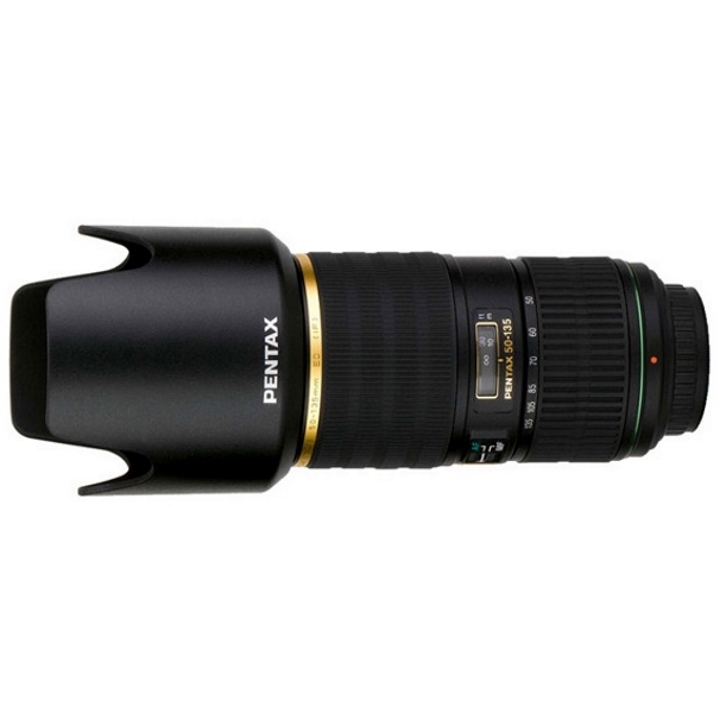 This telephoto zoom lens has a zoom ratio of approximately 2.7X and enables shooting of landscapes, portraits and also sports and other high-mobility shooting. 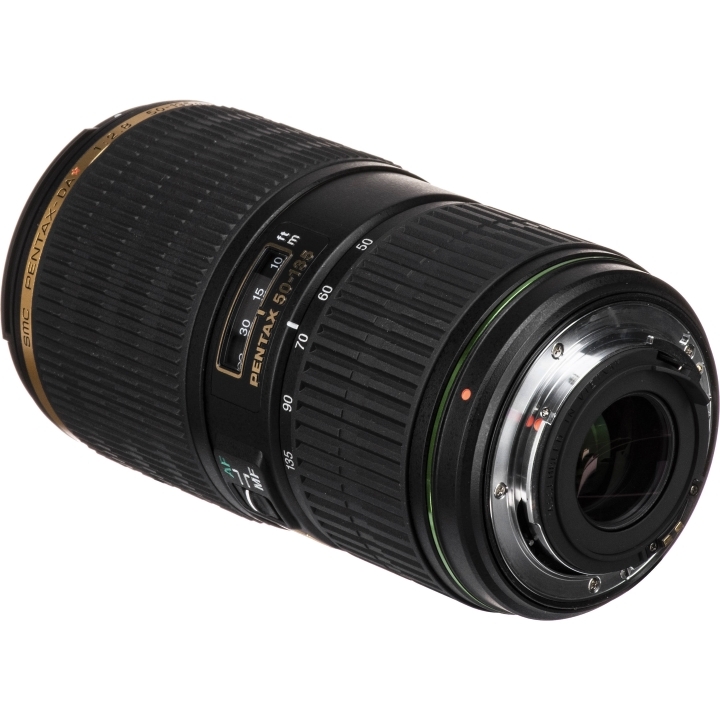 This lens has a brightness of F2.8 over the entire zoom range for enabling a wide range of out-of-focus (bokeh) effect and capturing just the right moment with the high-speed shutter. The lens also features compact mobility for easy shooting. Three ED (extra-low dispersion) glass lenses are used for eliminating any chromatic aberration. This enables taking of stunning images at high resolutions, beautiful color gradations with sharp colors, and more lifelike imaging. The lens length does not change during focusing for easy handling without becoming unbalanced. The various lens components have been sealed for enabling a dust-resistant and drip-proof construction that was not possible in conventional lenses. This prevents the entry of water and dust into the lens. When combined with the dust-resistant and weather-resistant body of the K10D, this enables superior weather-resistant performance. A special coating is used on the front lens for repelling water and oils. This enables any water and oils on the lens to be easily removed for effective protection of the lens surface. The lens uses a special coating that eliminates inner reflections of the lens to reduce ghosting. This enables the shooting of clear, high-contrast images even under backlighting and other adverse conditions.